Looking for a reliable heating and cooling company in Metro Detroit? Protect your heating and air conditioning system all year ‘round - See Our Maintenance Package! "There is no second chance for a first impression." Our employees treat our customers' homes and/or businesses as if they were their own. 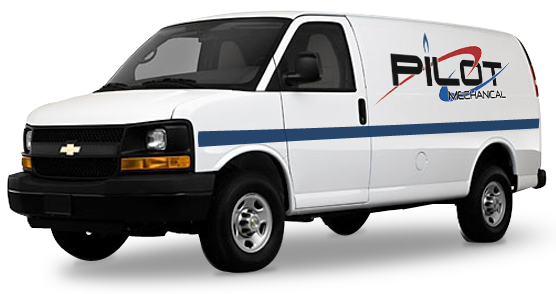 We take pride in our organization, cleanliness, and efficiency to make your experience with Pilot Mechanical as pleasant and as comfortable as possible. 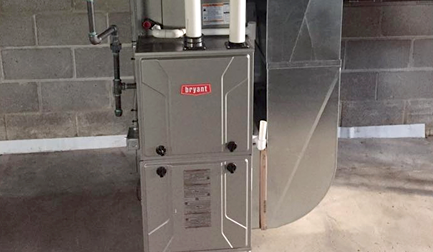 There is never a convenient time for a furnace or air conditioner to break down. Whether it’s early in the morning, late in the evening, or over the weekend, Pilot Mechanical Heating & Cooling, LLC has you covered. With technicians standing by, we have the ability to repair your heating and air conditioning systems when you need it. At Pilot Mechanical Heating & Cooling, LLC, we're proud to be fully licensed and insured, and highly knowledgeable about many aspects of HVAC service. One of our Rochester Hills, MI, HVAC contractors can provide you with first-class customer care and excellent workmanship. Don't hesitate to give us a call!